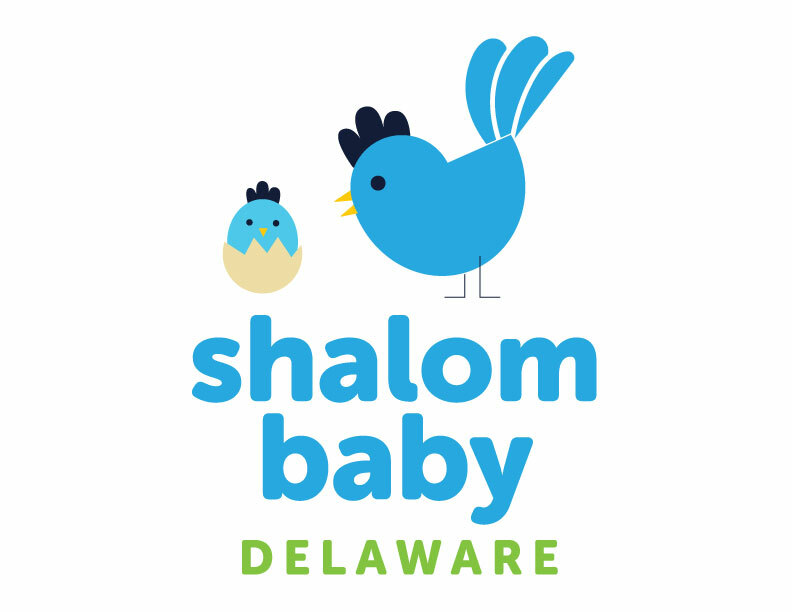 Shalom Baby is an exciting program designed to welcome parents and their newborns and newly-adopted children in Delaware and the Brandywine Valley to our Jewish community. Shalom Baby is also a wonderful way to help new parents find support and build a social connection during this special time in their life. Shalom Baby Gift Bag, full of fun and helpful gifts, information on parenting, and Jewish resources for parents and families, hand-delivered (or mailed) by a wonderful Shalom Baby Ambassador. 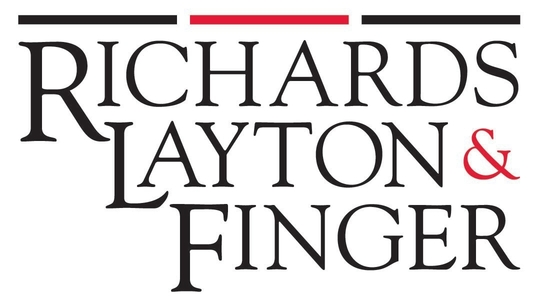 A connection to create lifelong friendships for you and your child. A new link to your Jewish Community and heritage. Building on the success of the program, we will be relaunching Shalom Baby this year with new Co-Chairs and Committee who will be taking an active and hands-on approach to reinvigorating this program.